Is It Getting Hot? Takatack Has Something For You! Uncategories Is It Getting Hot? Takatack Has Something For You! The old fan at home broke down recently and my kids were bugging me for a replacement. Well, what better place to get a new one than the internet! 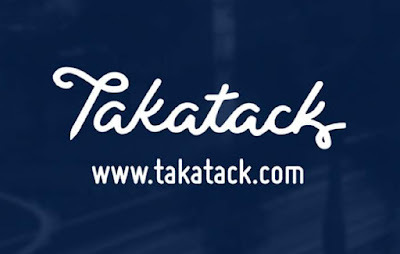 More precisely, Takatack.com. Friends suggested the site recently and since I hadn’t had the chance to visit it yet, it looked like this was the perfect time! I bought it for a discounted price of Php695 from Php995. Saved me time checking out fans at the electronic appliance section plus the delivery was fast! No more manual fanning. A quality fan for my family and visitors! 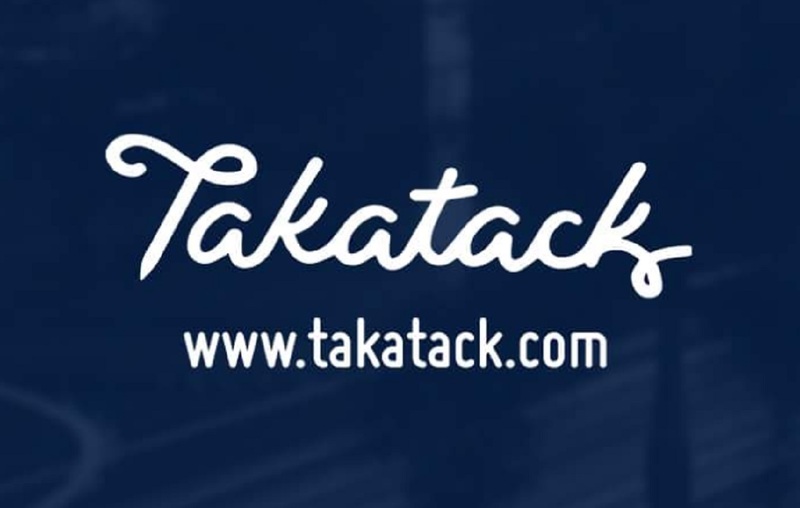 For those planning to get electronic necessities, I recommend Takatack.com. They offer a myriad of products that are worth checking out. Thank you for the awesome service.